Abdulaziz al-Hijji and his wife Anoud left three cars at their luxurious home in a gated community in Sarasota, Florida — one of them new — and flew to Saudi Arabia in August 2001. The refrigerator was full of food; furniture and clothing were left behind; and the swimming pool water was still circulating. 19-strong hijack team, who piloted American Airlines Flight 11 into the North Tower of the World Trade Centre in 2001. 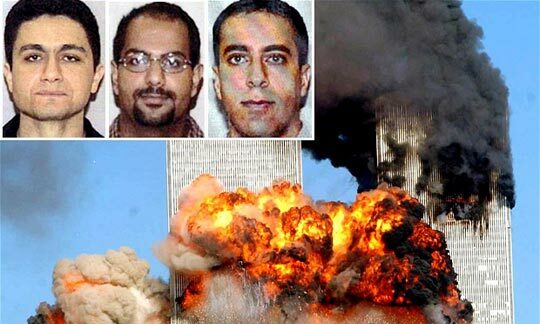 The logs also indicated that Marwan Al-Shehhi, who crashed United Airlines Flight 175 into the South Tower, and Ziad Jarrah, who was at the controls of United Airlines Flight 93 when it crashed in a field in Pennsylvania, had visited the house. All three men had trained to fly at Venice Airport, which is 19 miles from Sarasota. The suspect was Adnan Shukrijumah, an al-Qaeda operative who is on the FBI’s Most Wanted list, with a $5 million bounty on his head.A decade after the world’s worst terrorist attack, which claimed the lives of 3,000 people, Mr al-Hijji is resident in London, working for the European subsidiary of Saudi Aramco, Saudi Arabia’s state oil company. Described as a career counsellor, he is based in the offices of Aramco Overseas Company UK Limited and lives in an expensive flat in central London. In email correspondence with the Telegraph, Mr al-Hijji strongly denied any involvement in the plot, writing: “I have neither relation nor association with any of those bad people/criminals and the awful crime they did. 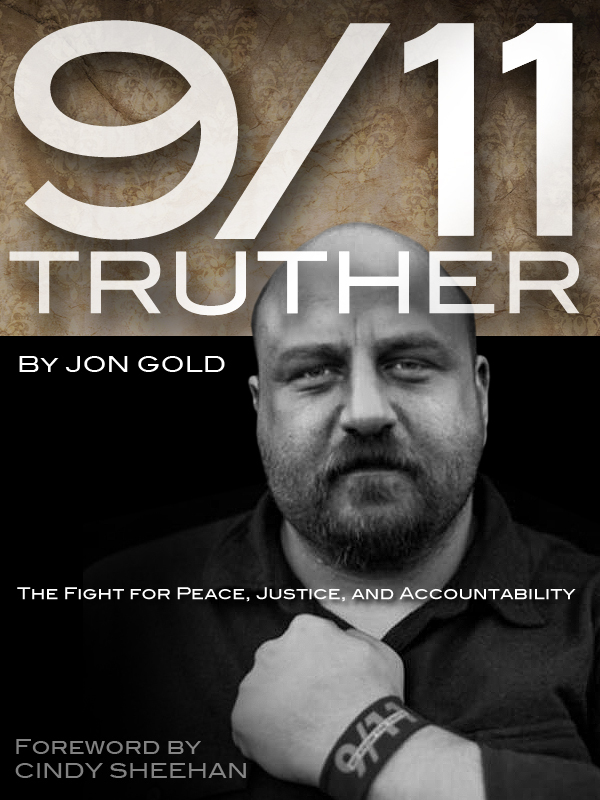 9/11 is a crime against the USA and all humankind and I’m very saddened and oppressed by these false allegations. Bob Graham, a former US senator who, in addition to co-chairing the congressional inquiry into 9/11, was chairman of the US senate intelligence committee at the time, disputes the FBI denials. He has long believed that there was Saudi support for the 19 terrorists, 15 of whom were subjects of the kingdom. He cites two secret documents to which he has recently had access. Mr al-Hijji, 38, moved with his family to Britain in 2003, setting up home in a rented four-bedroom detached house in the Southampton suburb of Totton. His stay there appears to have been uneventful. The al-Hijjis’ abrupt departure from Sarasota aroused the suspicion of their next-door neighbour, Patrick Gallagher. He emailed the FBI within two days of 9/11 to report the disappearance of the couple and their young children. Reports released recently by the Florida Department of Law Enforcement refer to the “suspicious manner and timing” of the family’s departure. The document goes on to state that Mr al-Hijji and Esam Ghazzawi, his father-in-law and the owner of the Escondito Circle house, had been “on the FBI watch list” prior to 9/11. He said his wife and children followed him out to Saudi Arabia a few weeks after he left. She and his American-born mother-in-law had been questioned by the FBI when they returned to the United States to settle the family’s affairs. But he was not questioned when he returned to America for a two-month period in 2005. This entry was posted on Friday, February 24th, 2012 at 2:09 AM and is filed under 9/11, Saudi Arabia. You can follow any responses to this entry through the RSS 2.0 feed. You can leave a response, or trackback from your own site.